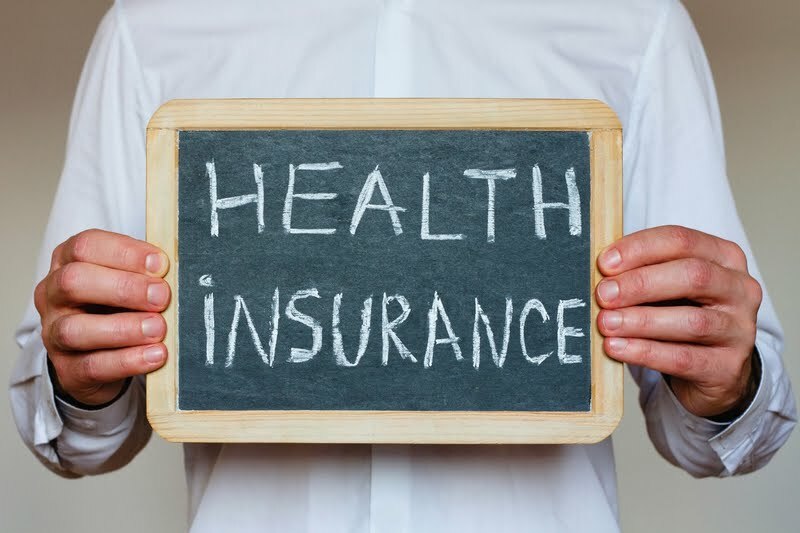 Home / Health Insurance / What's The Penalty For Not Having Health Insurance? What's the penalty for not having health insurance? For you who are hesitate whether to have health insurance or not, you might have a typical question like that. To make yourself sure about it, read the following explanation about the penalty you should be responsible if you do not have health insurance. When you actually in the condition, which can afford health insurance but do not buy it, then you will need to pay a fee. This fee usually called as individual shared responsibility payment, penalty, fine, or individual mandate. 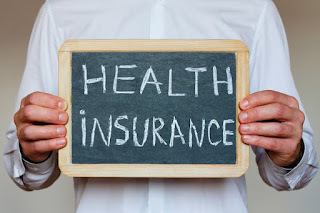 In certain case, you may meet the criteria for health coverage exception from the requirements of having insurance. If you meet the criteria, then you will not need to pay the fee. You then will counted as owing the fee for the month that you, your spouse, or even your tax dependents do not have qualifying health coverage. It usually called as minimum essential coverage. There are two ways to calculate the fee. The first one is the percentage of your household income, and the second one is per person. You will need to pay the higher one. To count from the household income, it is taken as many as 2.5%. Is there any maximum border? Yes, there is. The maximum border is the full amount of yearly premium for the national average price of the Bronze plan, which sold through Marketplace. Move to the second way, the per person takes $695 for adult, and $347.5 for child under 18 years old. This one also has maximum border, which is $2,085. If you use the percentage method, then only the part from your household income which is above the yearly tax filling requirement that will be counted. On the other hand, if you use the per person method, you will only need to pay for the people who do not have insurance coverage. So if you have coverage for part of the year? If it is the case, then the fee will be 1/12 of the annual amount for every month that you do not have coverage. However, if you are not covered for only 1 or 2 months, then you will not need to pay any fee. Those are all information about the question of “What's the penalty for not having health insurance“. We highly hope that it can help you to understand about insurance better and make you even sure to have a good plan for your future.